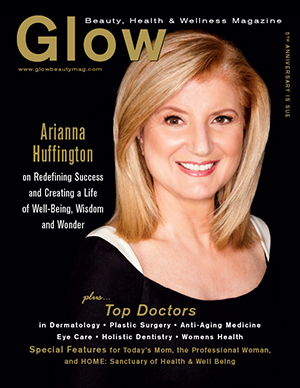 Glow Beauty Magazine is the magazine about Beauty, Health & Wellness. Partners. representing the Best in Beauty, Health & Wellness. Please feel free to visit their websites by clicking on their links below.